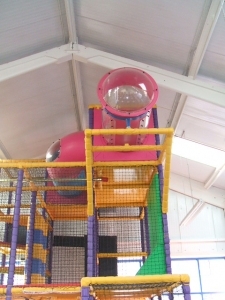 With a large car park right outside our door and a bus stop running the 58 and 59 bus from Oldham and Shaw within a few seconds walk, you can easily find us, and as we are the biggest play centre, there are always challenging and exciting areas of the play equipment to explore. Our kitchen has been awarded a Five Star Food Hygiene Award from Oldham Council every year for ten years. We also have a Healthy Heart Award from Oldham Council for the healthy alternatives we offer on our menu. 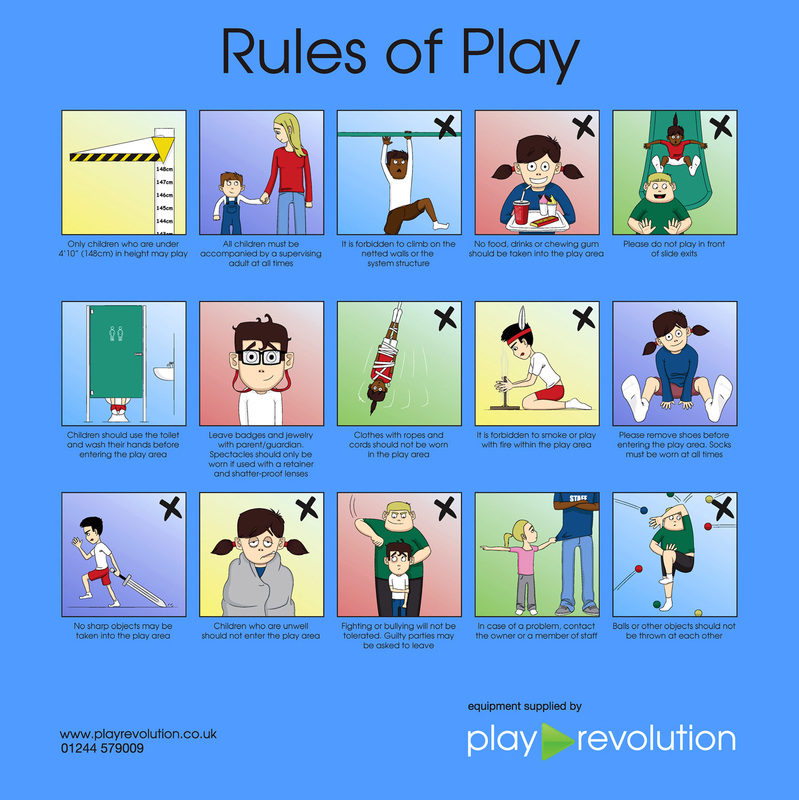 You can be assured that our equipment is safe and clean, with an annual inspection by the Play Inspection Company as well as our own daily, weekly and monthly checks. For ten years we have been the leading party venue in the area, with many parents booking a party every year. We offer themes, private hire, parties for group bookings such as Cubs, school leaving parties and any family event where there will be lots of children and special events like Halloween and Christmas Parties. Nurseries, schools and holiday clubs also benefit from special discount play packages, just give us a call for details. 2 Years – 11 Years – £3.50.